The village of Little Downham is located just 3 miles (5 km) north of the city of Ely. The Parish of Little Downham comprises Little Downham and Pymoor. It has approximately 35 miles for footpaths around the parish. 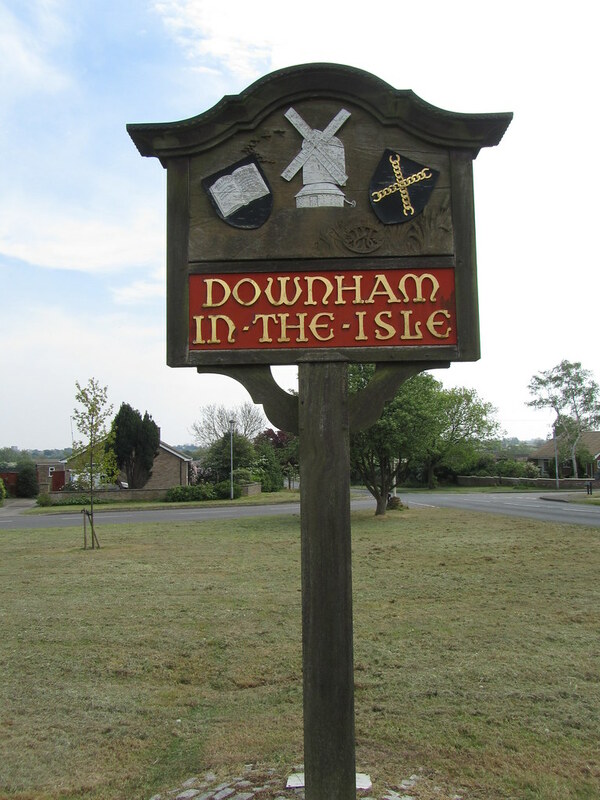 In the Domesday Book the village is called Duneham. At the time the Fens were mostly flooded, and the village is on a small rise of solid ground (visible today), so there may have been 'dunes' there. In a map from 1648, 'Downham' is shown at the north-west edge of the Isle of Ely, hence its historic name of 'Downham-in-the-Isle'. Little Downham has the first dedicated Local Nature Reserve in East Cambridgeshire which is situated adjacent to the Bishop's walk. It consists of four sections of land, measuring a total of 17 acres. The village also contains the grade II listed remains of the old Bishop's Palace formerly used by the Bishops of Ely.